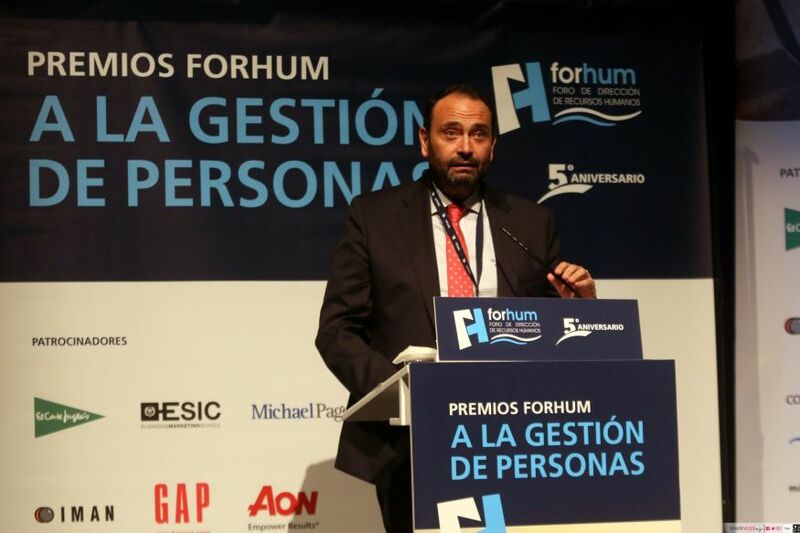 Juan Miguel Marcos, Human Resources Director, was the deserving recipient of the inaugural award for Excellent Associate of ForHum (Human Resources Management Forum) at the People Management Awards on October 4th, 2018 at the Edgar Neville Auditorium, Málaga. The award was in recognition of Snr Marcos’ contribution to the growth and development of ForHum since its creation 5 years ago. 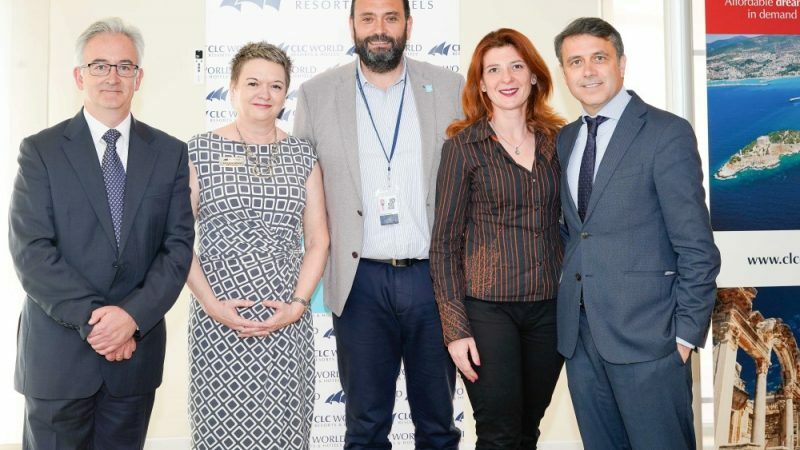 Around 400 guests from Málaga companies and institutions, Andalucían local government and nationwide companies were present at the award ceremony, alongside CLC World’s Board and representatives of CLC World management and employees. Snr Marcos’ hard work in promoting ForHum has been mirrored by the exceptional dedication he has shown in promoting CLC World in the Málaga province and internationally, both as Human Resources Director and President of our charity, Fundación CLC World. Richard Barnett, COO, praised his dedication saying: “This award & recognition couldn’t go to a more deserving recipient. I speak for many I know, to say we are incredibly proud and honoured to have Snr Marcos as part of our CLC Team. 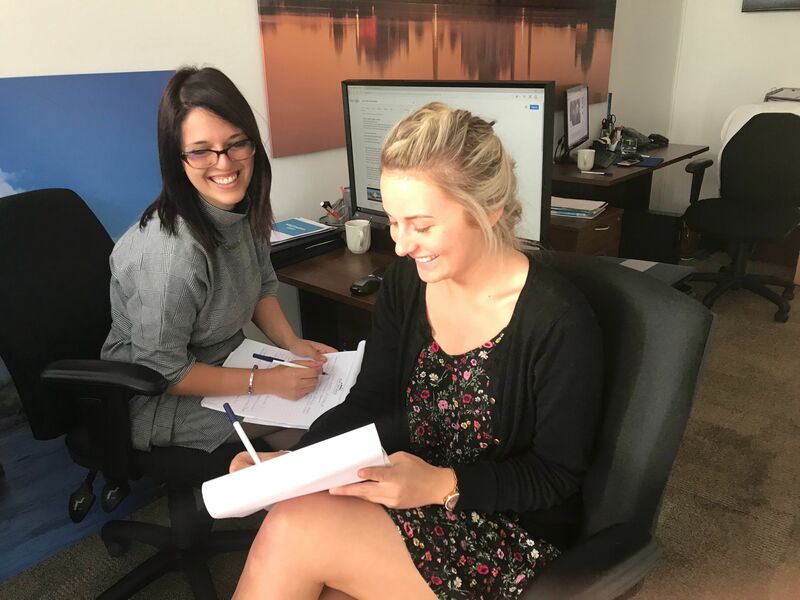 Autumn 2018 – Interns learn vital skills with CLC World. 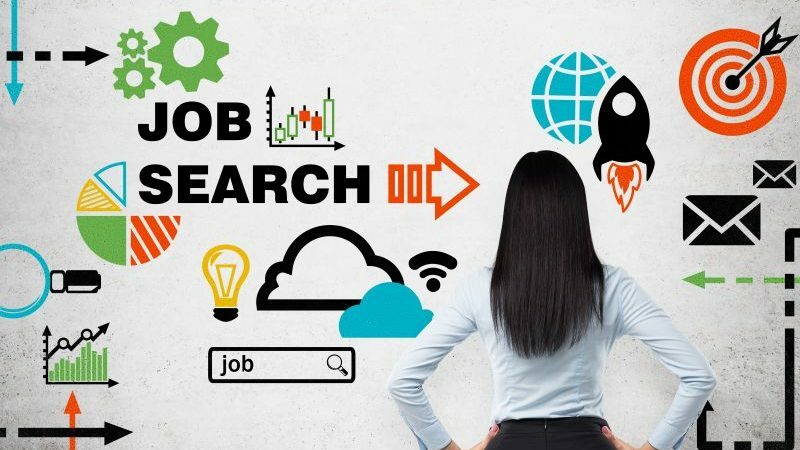 Giving young people the skills they need for a job is vital but so is first-hand experience of the real-world work environment. CLC World’s Costa del Sol resorts have played host to a number of interns during the summer of 2018, from students of housekeeping and gardening to Tourism & Business Studies. Maria Martinez Sanchez, a Tourism and Business Studies degree student at the University of Extremadura, completed her 3-month internship at reception in Santa Cruz Suites at the end of June. Hospitality service students were shown some of the tasks undertaken by service workers in CLC World’s Santa Cruz Suites and Marina Park resorts. “We are supporting them by giving them access to our premises, through the training from housekeeping, maintenance and gardening staff, and by helping them get the necessary tools for their future working life,” she said. Sales Consultants are given comprehensive training before they meet clients. New staff at our Milton Keynes Travel Centre enjoyed induction training in June. “We found the training to be very thorough, a good pace and adapted to suit our individual needs. Very enjoyable indeed”, trainees commented. Staff from the maintenance, gardening, housekeeping and ICT departments took a course on basic fire safety, including classroom tuition and a practical exercise to tackle different types of fire. Course instructor José Carlos Cosme Vidal said the aim was to give staff the skills to use the equipment correctly and the confidence to take responsibility for making decisions if there was a fire at work. Beatriz Zambruno Fernandez, from CLC World Recruitment & Development, agreed saying: “Clients and staff will feel safer if they are confident we know how to look after them if there’s a real fire; we care about their safety,” she said.